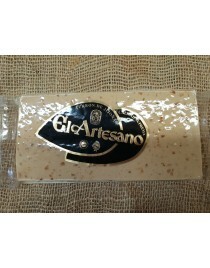 Artisan Jijona Turron 500 gr. 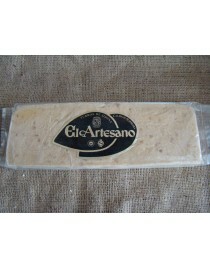 Artisan Jijona Turron 300 gr. 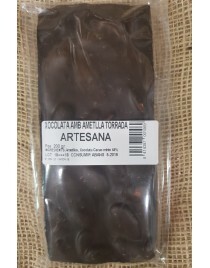 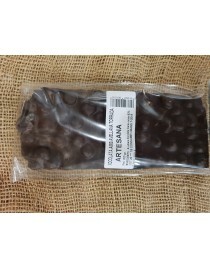 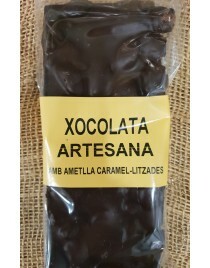 Artisan Jijona Turron 100 gr. 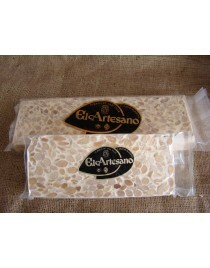 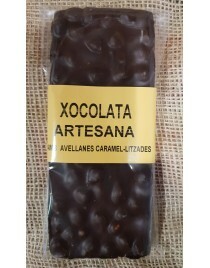 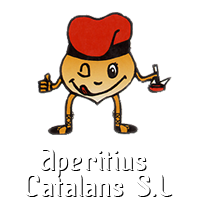 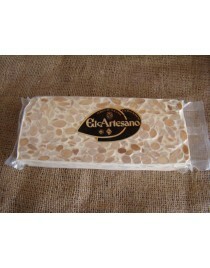 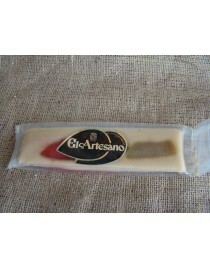 Turron artesano alicante tableta 100 gr. 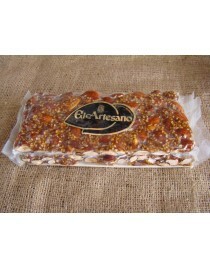 Dark Chocolate Turron With Toasted Almonds 200gr.